Download videos from YouTube, Facebook, and hundreds of video sites up to 500% faster! Keep your favorite videos with you forever! 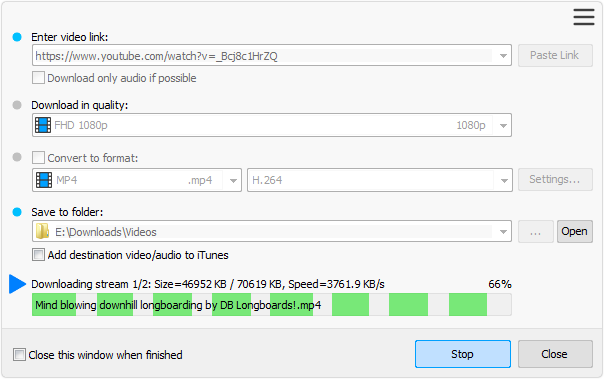 Download video from YouTube and Facebook, and increase your download speed by up to 500%. 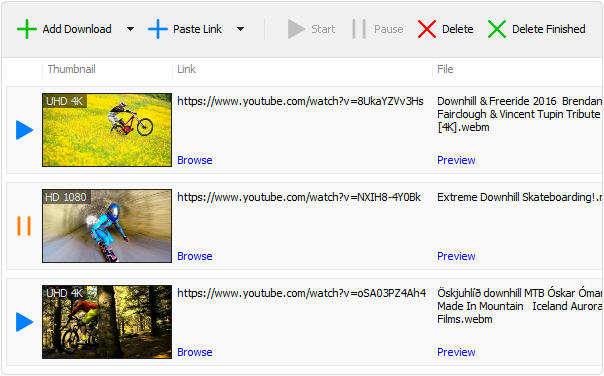 Download videos from YouTube, Facebook, and hundreds of other video sites in batch mode, and increase your download speeds by up to 500%.